While you'll be inclined to shop around for Calgary's best mortgage rates, keep in mind working with the preferred lender is much more convenient. Competitive and knowledgeable, these lenders tend to offer great rates in addition to going above and beyond to help the developer's clients. With convenience comes quick approval times. Because the lender is already familiar with the developer, the value of their properties and high quality of their work, the approvals process tends to be expedited. Working with other lenders means you may risk having the build or purchasing process delayed due to their lack of familiarity. One of the biggest concerns you'll have when shopping around for a mortgage is getting a great interest rate. 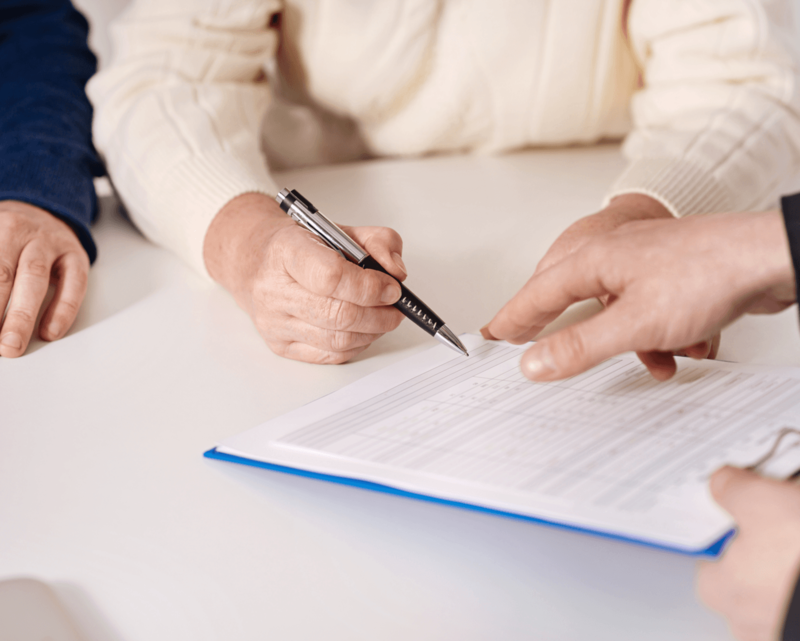 While most lenders will offer you a locked in period of two to three months, a preferred lender may offer you up to a year at the agreed upon rate. You can now rest assured that, throughout the home buying process, you won’t have to worry about your interest rate changing. If you're downsizing to a new condo, your bank may be reluctant to front your downpayment until you sell your current house. This is yet another instance where a preferred lender can really help out. They may be willing to lend you the down payment before you sell, making it quick to close the deal. This will save you the time and stress of having to negotiate with your bank to come up with the funds. In addition to making themselves available nearly 24/7, these lenders tend to offer a variety of different financing and loan programs you wouldn't find anywhere else. This not only allows you the flexibility of working on your own schedule but gives you an opportunity to enroll in a mortgage plan that works best for you. When looking for your new condo, consider working with the developer's lender. Not only will you save yourself the stress of having to sift through a variety of lenders, but you'll be able to enjoy a quick, problem-free approvals process. Speak to a developer today about all the ways their preferred lender can help you into your new home.